In May 2018, GDPR came into effect in the European Union, placing additional requirements for data sensitive companies on data protection. For persuasive systems which deal with users’ data, taking GDPR into consideration in the design phase is necessary. 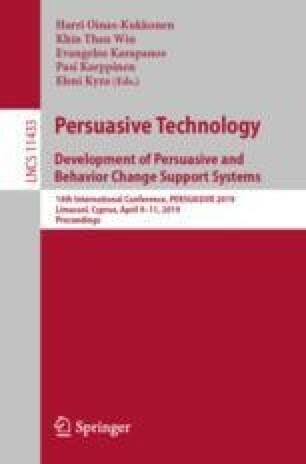 This paper analyzes and summarizes the requirements by GDPR and discusses how they affect persuasive systems design in terms of design requirements and cost implications.